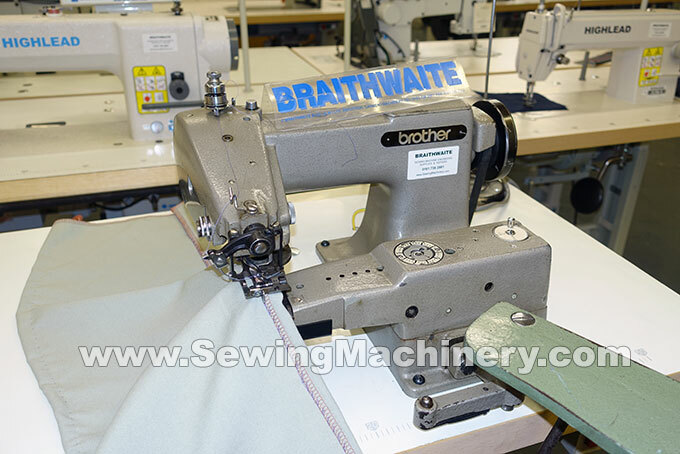 Brother B931-1 industrial felling machine blind-stitch with skip/no skip device. 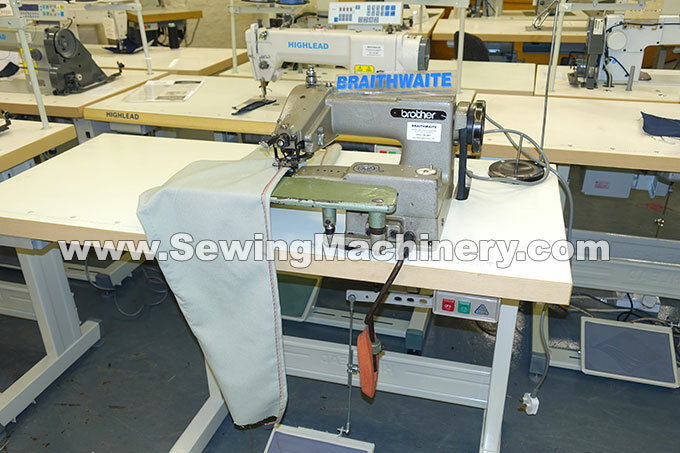 Versatile machine, including flat sewing or cylinder arm sewing with swing away bed plate. Serviced & tested ready for use, with 6 months return to base warranty.